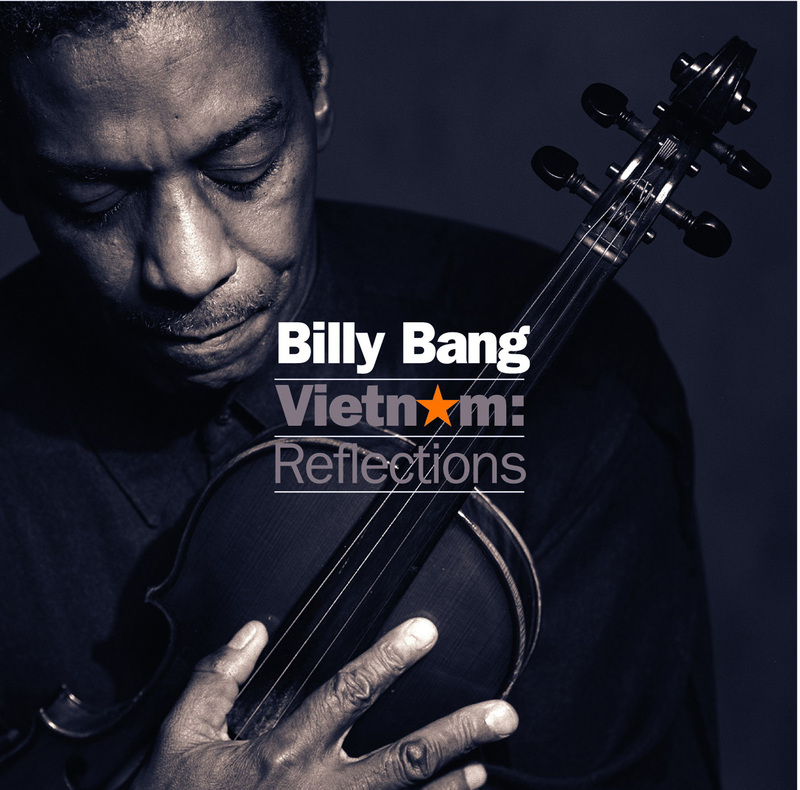 Violinist Billy Bang's series of recordings about his Vietnam experiences have helped him open up and purge some demons, and they have resulted in some superior music. On this set, he performs originals that hint at Asian music and often become fertile vamps for the improvisations of Bang and his sidemen. There are also three traditional Vietnamese melodies and brief vocals from Co Boi Nguyen. Bang has rarely sounded better, and he is assisted quite ably in the solo department by altoist James Spaulding, Henry Threadgill (who sticks to flute), trumpeter Ted Daniel, and pianist John Hicks. The music is more post-bop and even hard bop than it is avant-garde, and it is both accessible and creative. Vietnam: Reflections is well worth exploring.